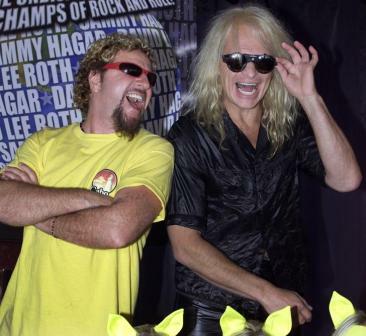 This week we attempt to figure out the age-old question: who is the better front man of Van Halen- David Lee Roth or Sammy Hagar? Does Diamond Dave’s amazing onstage acrobatics outshine The Red Rocker’s impressive vocal range? Who is to blame for the revolving door of lead singers? (Spoiler- It’s Eddie) But this ain’t your momma’s debate! Listen as an existential crisis unfolds throughout the episode. And don’t expect this to go where you think it does, because we sure didn’t!